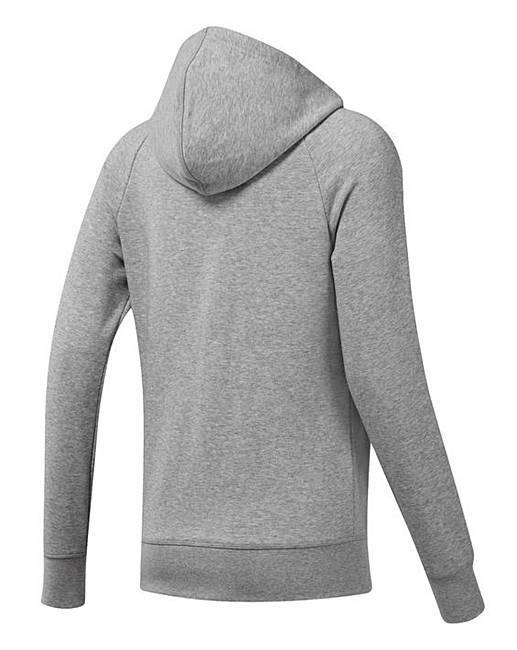 A modern, versatile look made for easygoing comfort. 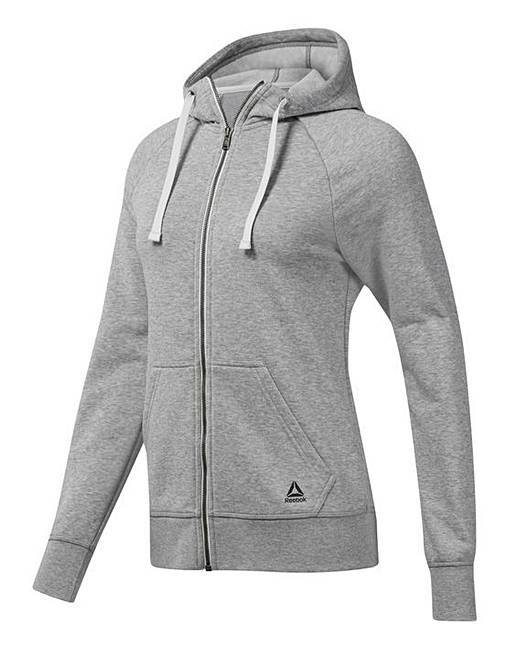 Built with soft blended fabric, this women's French Terry hoody offers a cozy fit for all-day wear. A drawcord on the hood lets you adjust your coverage as temperatures fluctuate.